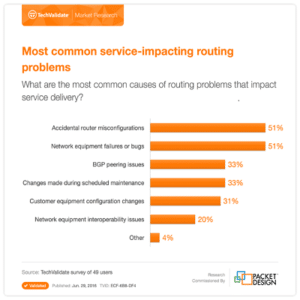 SDN Adoption, Obstacles, and Apps: Latest Research. It’s not the network! Or is it? It depends whom you ask. Copyright © Packet Design, LLC.